Exercise prescription is a cornerstone of the therapist’s role. To apply exercise effectively, therapists need to understand aspects of sport and exercise science as well as modern principles of training. These topics are often only covered superficially at undergraduate level, and so the 2 day EEP course bridges the gap between science and therapy in this vital area. 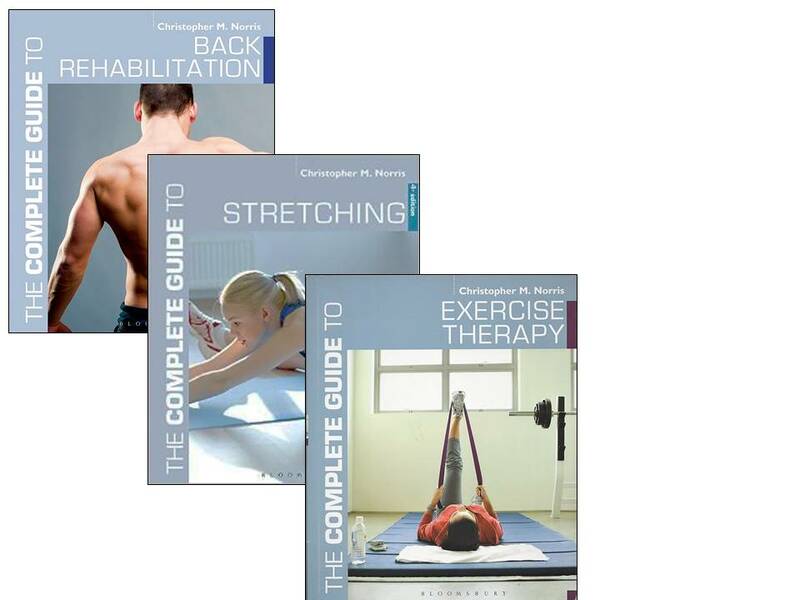 Suitable for Sports therapists, Physiotherapists, Chiropractors, Osteopaths, Exercise professionals at level 4 and above. Combining modern principles of Strength & Conditioning (S&C) with rehabilitation science, this evidence based, practically orientated course guides participants through the process of structuring, teaching, progressing and reviewing an exercise programme. For those who feel their exercise programmes could be more effective, or for those unsure what to advise clients if they wish to visit a gym, this course is a must! Practical/sports clothing to be worn throughout.